Downtown Crossing in Boston MA, July 31, 1999. Downtown Crossing in Boston MA, Julie 31, 1999. 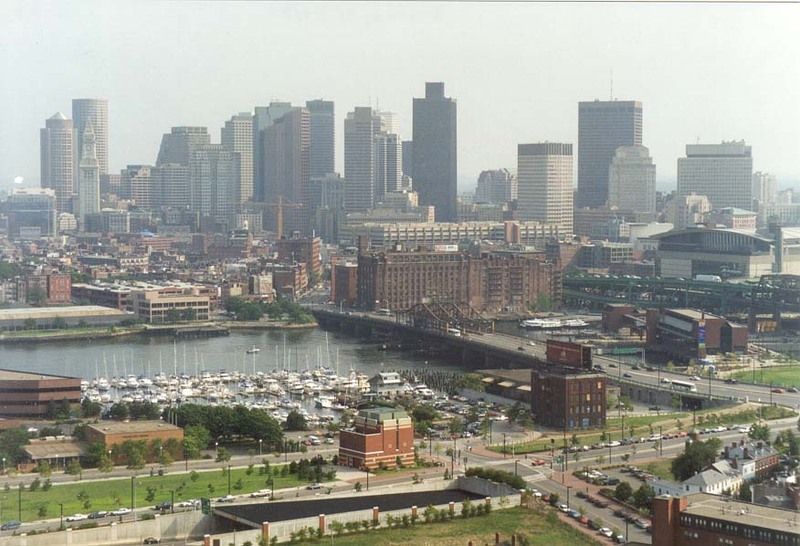 Kalim në qendër të qytetit në Boston MA, 31 korrik 1999. عبور وسط مدينة بوسطن ماجستير ، 31 يوليو 1999. Downtown գծանց Բոստոնի MA, Հուլիս 31, 1999 թ. 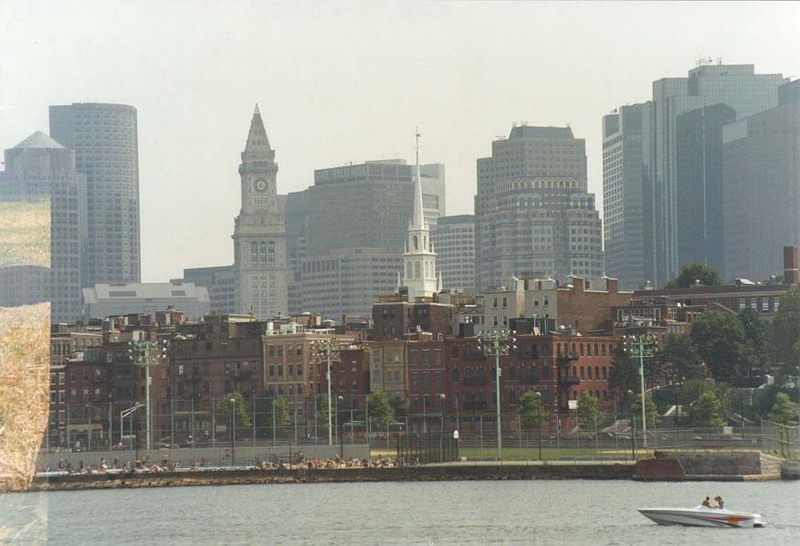 Downtown 31 iyul, 1999, Boston MA in kəsişməsi. Downtown Boston MA da, Crossing uztailaren 31, 1999. Downtown Кроссинг ў Бостан MA 31 ліпеня 1999 г. বস্টন এম, জুলাই 31, 1999 ডাউনটাউন মোড়. Downtown Crossing в Бостън MA, 31ви юли, 1999 година. Downtown Crossing a Boston MA, 31 de juliol de 1999. Downtown Crossing u Bostonu MA, 31. srpnja 1999. Downtown Crossing v Bostonu MA, 31. července 1999. Downtown Crossing i Boston MA 31. juli 1999. 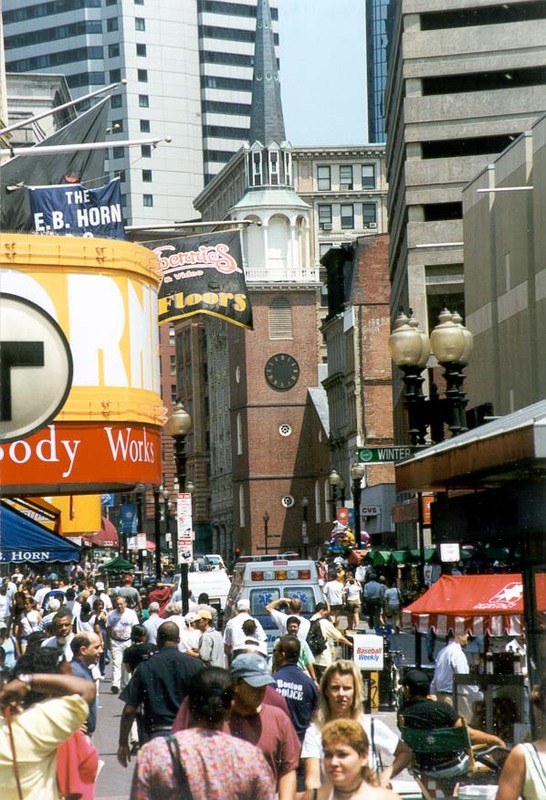 Downtown Crossing in Boston MA, 31 juli 1999. Downtown Crossing Boston MA, 31. juuli 1999. Downtown Crossing sa Boston MA, 31 Hulyo 1999. Downtown Crossing Boston MA 31. heinäkuuta 1999. 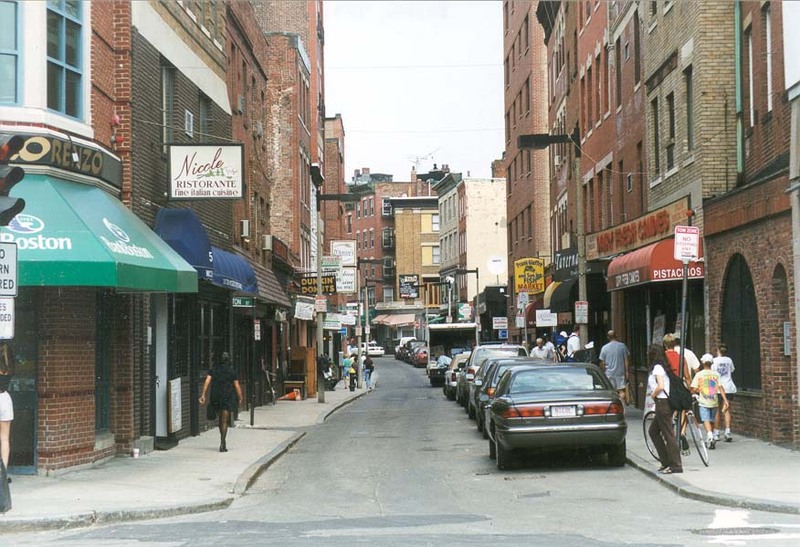 Downtown Crossing dans Boston, Massachusetts, Juillet 31, 1999. Downtown Crossing en Boston MA, 31 Jul 1999. Downtown გადაკვეთა ბოსტონში, მასაჩუსეტსი, 31 ივლისი 1999. Downtown Crossing in Boston MA, 31. Juli 1999. ડાઉનટાઉન બોસ્ટન એમએ, 31 જુલાઈ, 1999 માં ક્રોસિંગ. Διασχίζοντας Downtown σε MA Βοστώνη, 31 Ιουλίου 1999. Downtown Crossing nan MA Boston, 31 Jiyè, 1999. Downtown Crossing ב MA בוסטון, 31 ביולי, 1999. बोस्टन MA में Downtown पार, 31 जुलाई 1999. Downtown Crossing Boston MA, július 31, 1999. Downtown Crossing í MA Boston, júlí 31, 1999. Downtown Crossing di MA Boston, 31 Juli 1999. Trasnú Downtown i mBostún MA, Iúil 31, 1999. 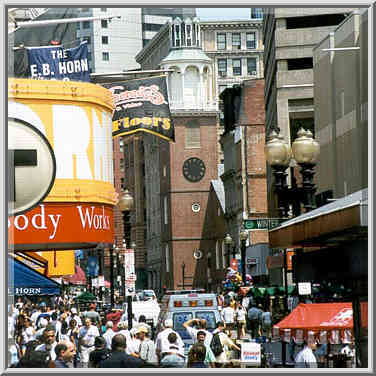 Downtown Crossing a Boston MA 31 luglio 1999. ಪೇಟೆ ಬಾಸ್ಟನ್ ಎಮ್ಎ, ಜುಲೈ 31, 1999 ರಲ್ಲಿ ಕ್ರಾಸಿಂಗ್. 다운 타운 1999년 7월 31일, 보스턴 메사추세츠에 건너고 있었어요. Downtown Crossing Boston MA in Julii XXXI, MCMXCIX. Downtown Crossing Boston MA, Jūlijs 31, 1999. Downtown kirtimas, Boston, MA, liepa 31, 1999. Центарот на премин во Бостон МА, 31 јули 1999 година. Downtown Crossing di MA Boston, 31 Julai 1999. Qsim Downtown fl-MA Boston, 31 Lulju, 1999. Downtown Crossing i Boston MA 31 Juli 1999. عبور از مرکز شهر بوستون در کارشناسی ارشد ، 1999 ژوئیه 31. Downtown Crossing w Boston MA, 31 lipca 1999 roku. Downtown Crossing em Boston MA, 31 jul 1999. Downtown Crossing în Boston MA, 31 iulie 1999. Downtown Кроссинг в Бостон MA 31 июля 1999 года. Центар прелаз у Бостону, МА, 31. јула 1999. Downtown Crossing v Bostone MA, 31. júla 1999. Downtown Crossing v MA Boston, 31. julija, 1999. Downtown Crossing en Boston MA, 31 de julio de 1999. Downtown Crossing katika MA Boston, Julai 31, 1999. Downtown Crossing i Boston MA, 31 juli 1999. போஸ்டன் டவுன்டவுனில் எம்.ஏ., ஜூலை 31, 1999 இல் கிராஸிங். బోస్టన్ పట్టణ MA, జూలై 31, 1999 లో క్రాసింగ్. Şehir merkezinde 31 Temmuz 1999, Boston MA Crossing. 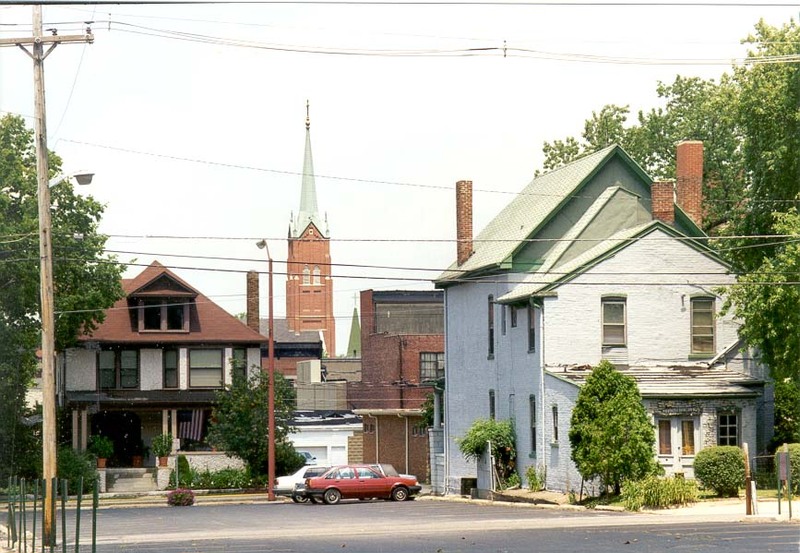 Downtown Кроссінг в Бостон MA 31 липня 1999. شہر کے مرکز میں بوسٹن ایم اے میں کراسنگ ، 31 جولائی ، 1999. 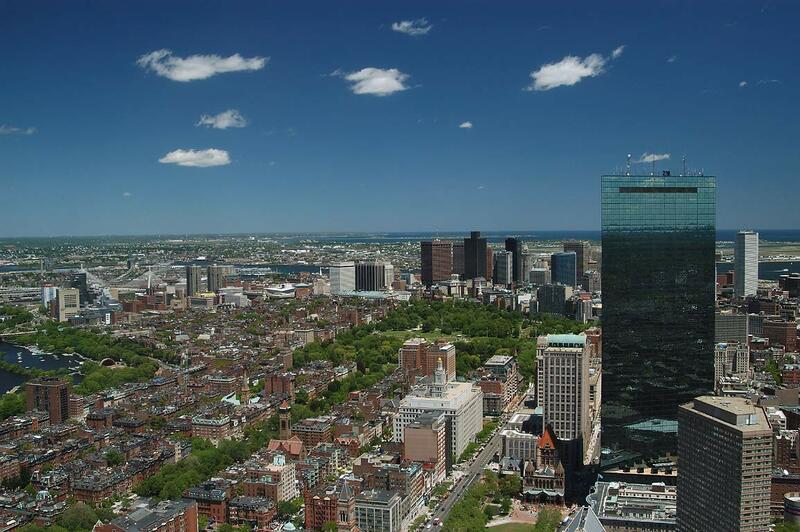 Downtown Crossing tại MA Boston, ngày 31 tháng 7 1999. Crossing Downtown mewn MA Boston, Gorffennaf 31, 1999. ונטערשטאָט קראָססינג אין באָסטאָן מאַ, 31 יולי 1999.